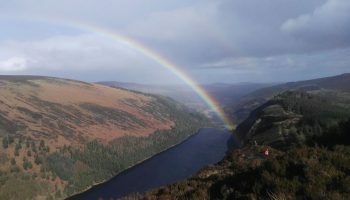 A public consultation on the development of a new national heritage plan – Heritage Ireland 2030 – has been launched and the people of Wicklow are being invited to have their say. The plan recognises the vital role heritage plays in our community, our economy and our society and the Department of Culture, Heritage and the Gaeltacht is inviting the public’s views to help shape the priorities for Ireland’s heritage for the next 10 years. Ms Deirdre Burns, Heritage Officer with Wicklow County Council, said: “It is important that the voices of individuals, groups and communities in Wicklow are heard through this process. 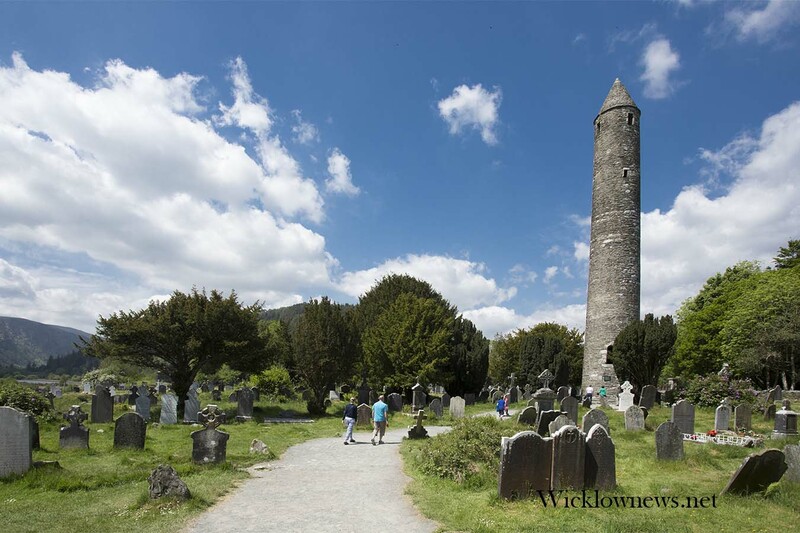 Heritage 2030 offers an opportunity to build on some of the achievements and partnerships developed through the County Wicklow Heritage Plans in recent years, empowering local communities to play an active part in managing local heritage”. 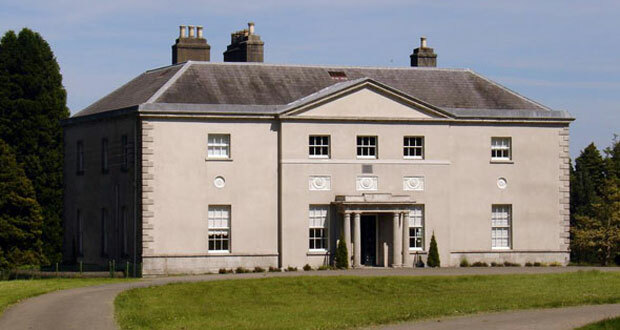 In order to facilitate the Heritage 2030 process, the Heritage Office, on behalf of the Wicklow Heritage Forum, has organised an open public information session in County Buildings, Wicklow town, on Tuesday 29th January, from 4.30-6.30 pm. All are welcome to drop in and find out more about the process and how to get involved. Submissions from the public are sought by 28th February and can be made via an online survey, e-mail or by post. Visit www.chg.gov.ie/heritage/heritageireland2030 for details. For more information see www.wicklow.ie or contact Deirdre Burns at [email protected] Telephone: 0404 20100.